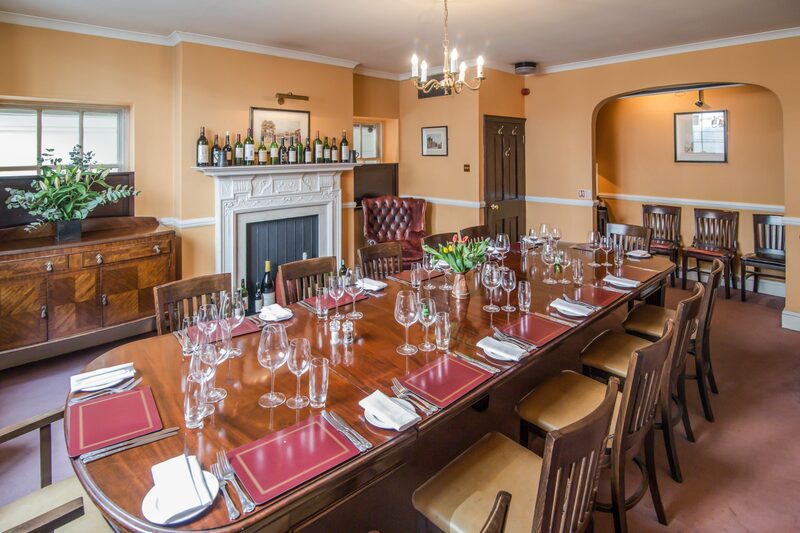 Why not hold your next company meeting in a Davy’s wine bar? We have over 50 private rooms across London, which make an interesting and characterful alternative to the office. Our Delegate Packages provide everything you need for a productive meeting. For more information or to book your event, please email our team who will help you find the perfect venue for your meeting. We have a range of set menus on offer – please ask us for details. Please let us know if you would like to pre-order drinks following your meeting and we will reserve space for your party in our bar area. As wine merchants, with over 146 years of history, wine is our ultimate passion. A wine tasting, led by a Davy’s expert, is a fun way to wrap up after a business meeting. Please ask us for more details.